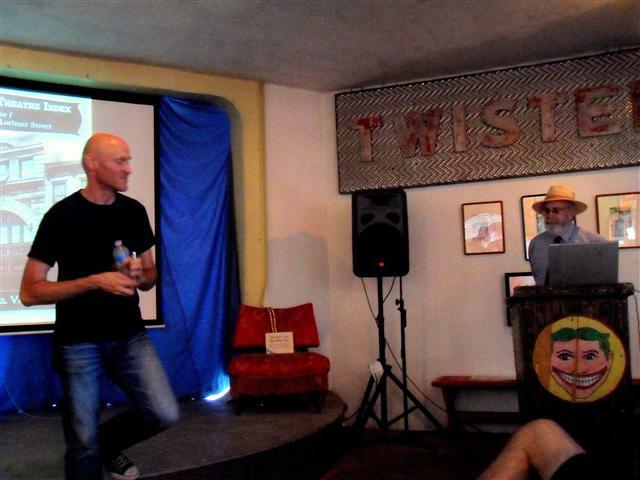 On August 29, 2010, I gave an illustrated talk at the Coney Island Museum as part of their Ask the Expert series. 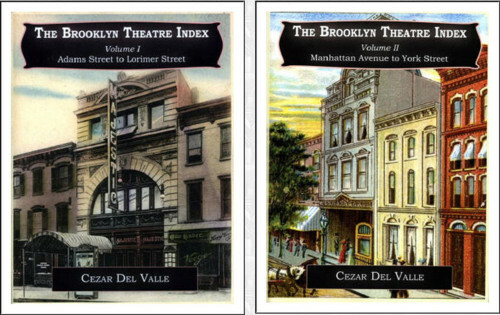 This was the official launching of the first volume of the Brooklyn Theatre Index. Nearing completion, the third volume on Coney Island, awaits funding for formatting and editing. The Brooklyn Theatre Index copyediting, interior book design and layout by David Bow at Integrative Ink. This entry was posted in Brooklyn, Brooklyn Theatre Index, New York City, Theater, Theatre, Theatre Historical Society and tagged Brooklyn, Brooklyn Theatre, Brooklyn Theatre Index, Cezar Del Valle, cinema, Motion Picture Theatre, New York City, Theater, Theatre Talk. Bookmark the permalink.